Are you a crossfitter who loves to lift? Have you tried tons of weightlifting shoes for WODs or O-lifting but have been left wanting for more over the years? 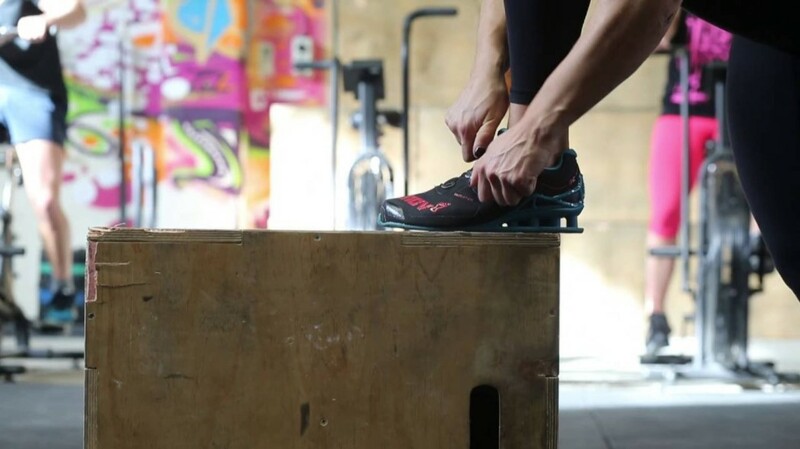 Do you complain of some shoes being heavy (Nike Remoleos come to mind) thus making double-unders or box jumps a big huge no? Do you know..